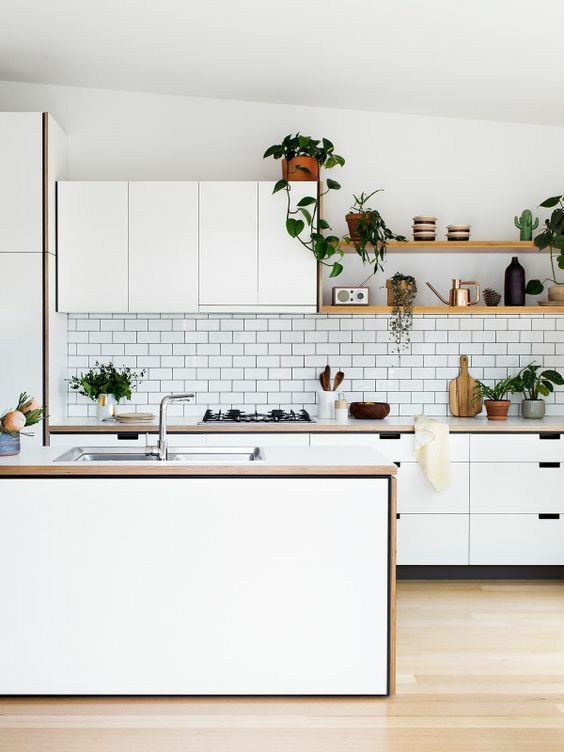 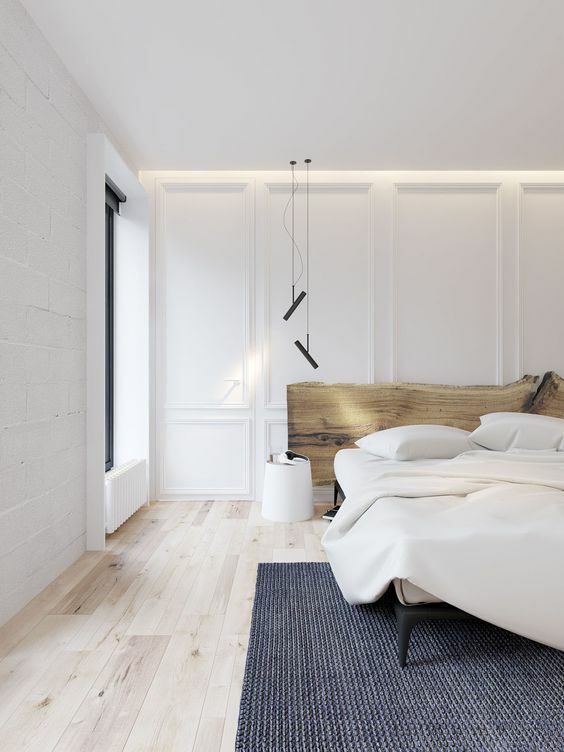 White walls are very popular for all kinds of homes: they visually expand the space, they are basic and can be combined with any other colors, they fit any home decor styles. 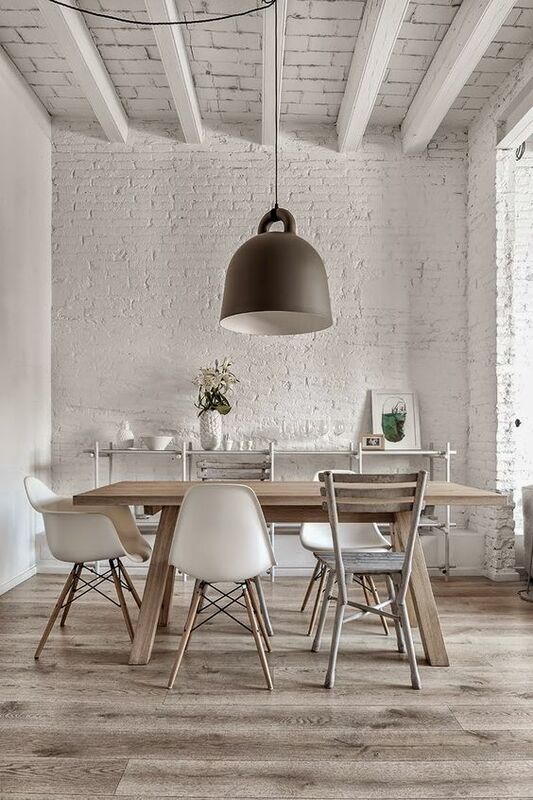 But let’s be honest: sometimes plain white walls are too boring and there’s no way to add decor or artworks there. 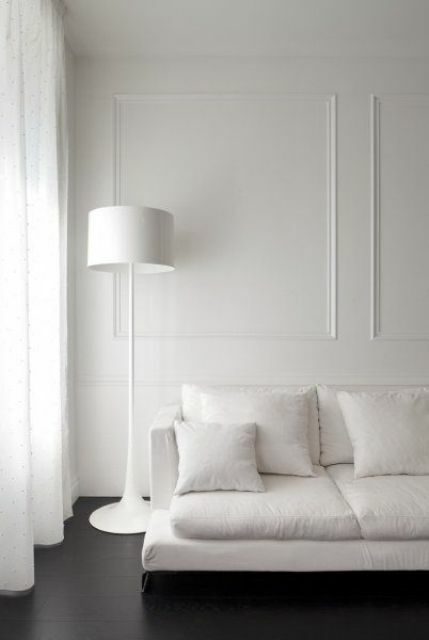 Don’t worry, there are some ideas to spruce up the plain white walls and make them more stylish yet keeping them white. 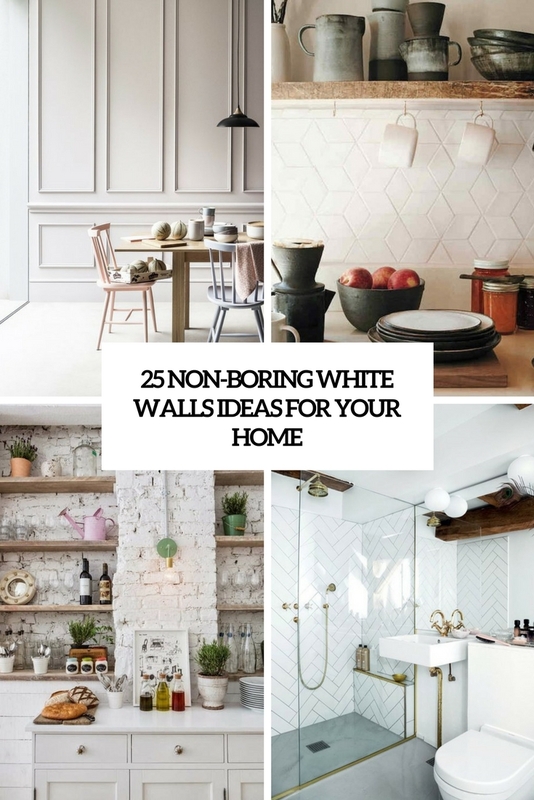 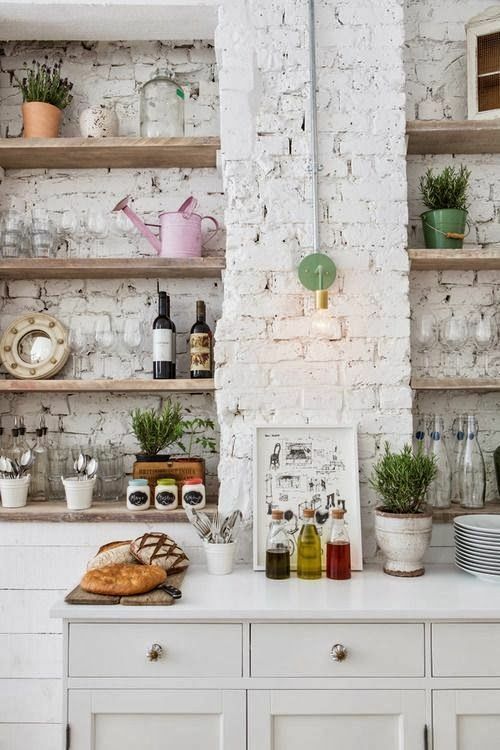 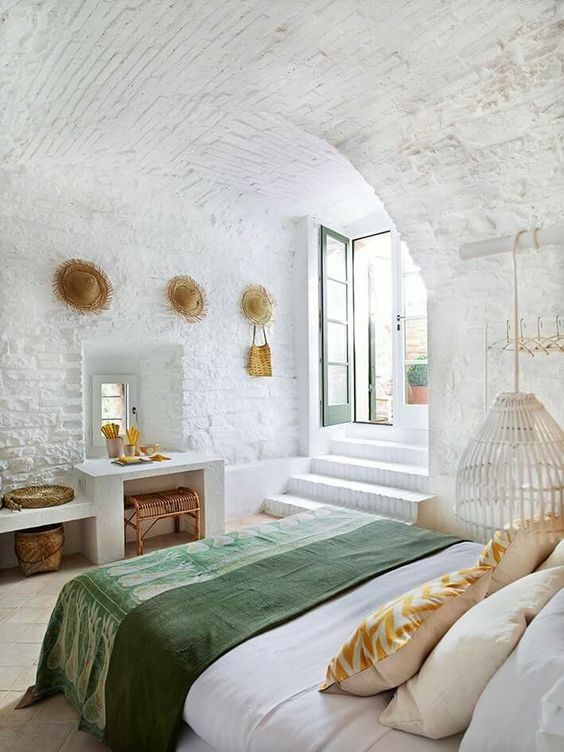 You can try molding, exposed brick, tiles, various panels or whitewashed wood to cover the walls, such ideas are trendy and edgy and they are sure to add texture to your space, thi sis necessary when the space is neutral or monochrome. 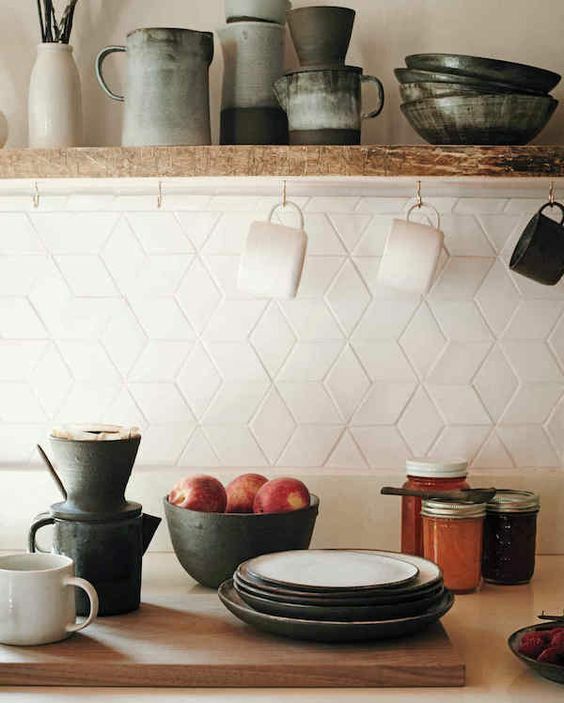 I’d like to share molding, brick and tiles ideas for your home, they are the coolest and edgiest. 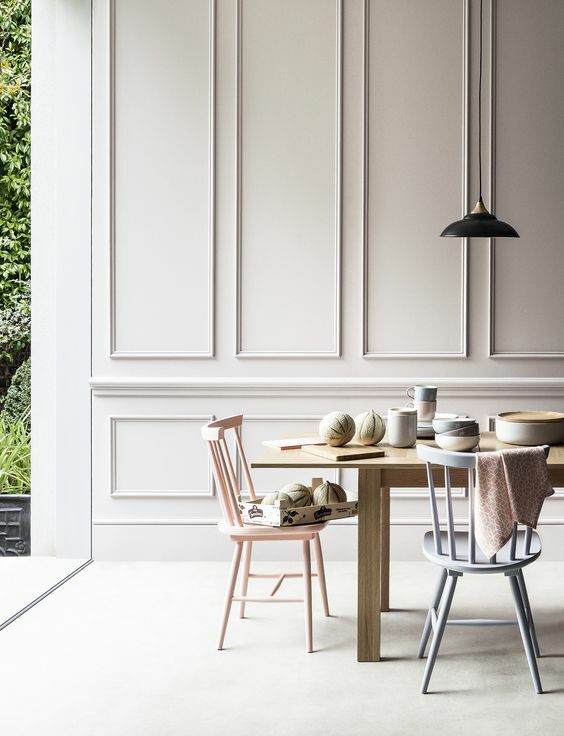 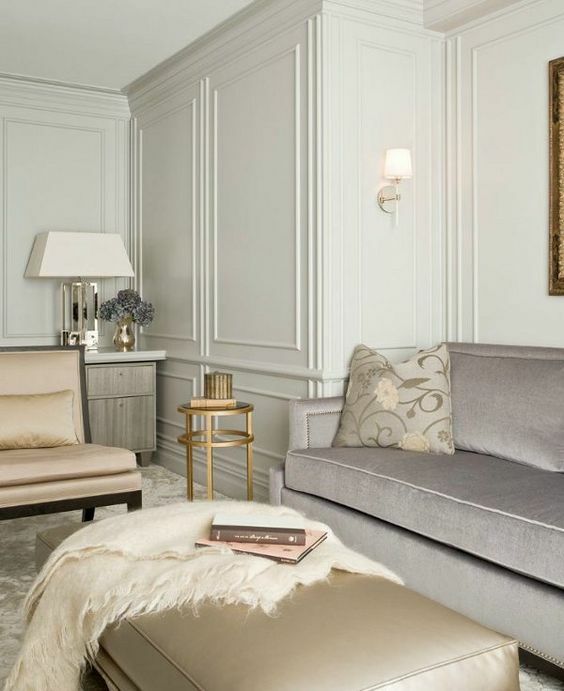 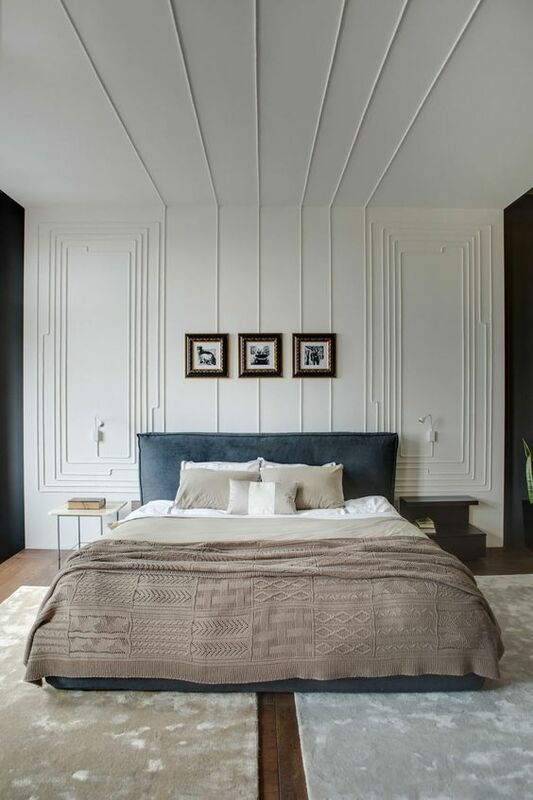 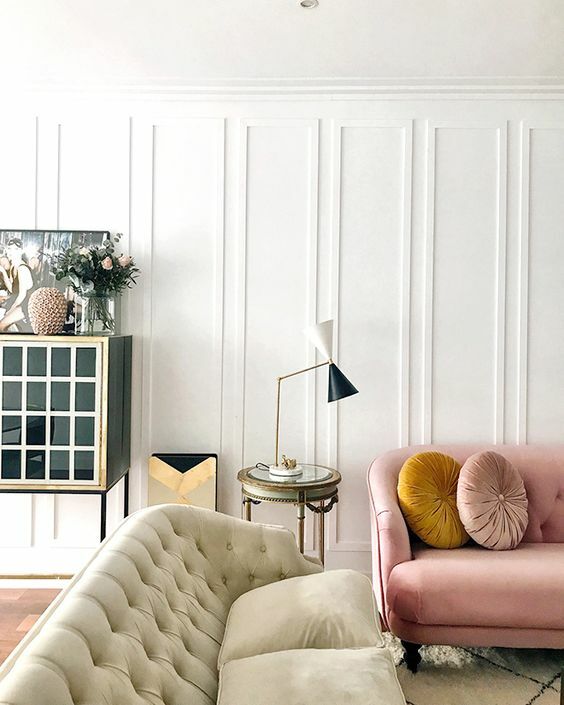 Molding on the walls is a classic idea but it’s making a huge comeback: molding can be used not only in refined and vintage spaces, no, today it’s a popular element for every interior: glam, contemporary, minimalist and so on. 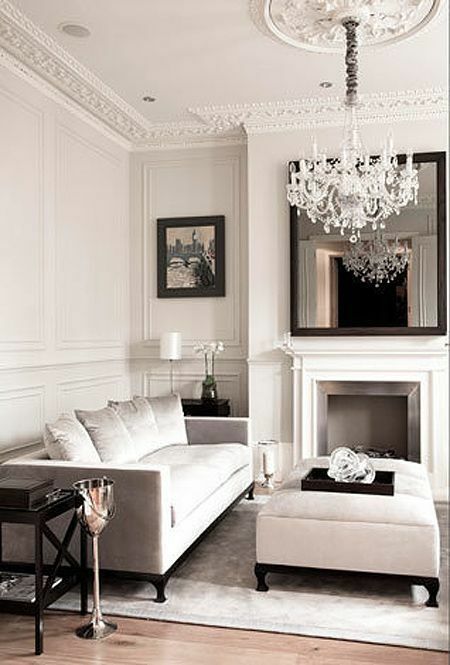 Rocking molding in a minimalist or contemporary interior you’ll create a very eye-catchy contrast. 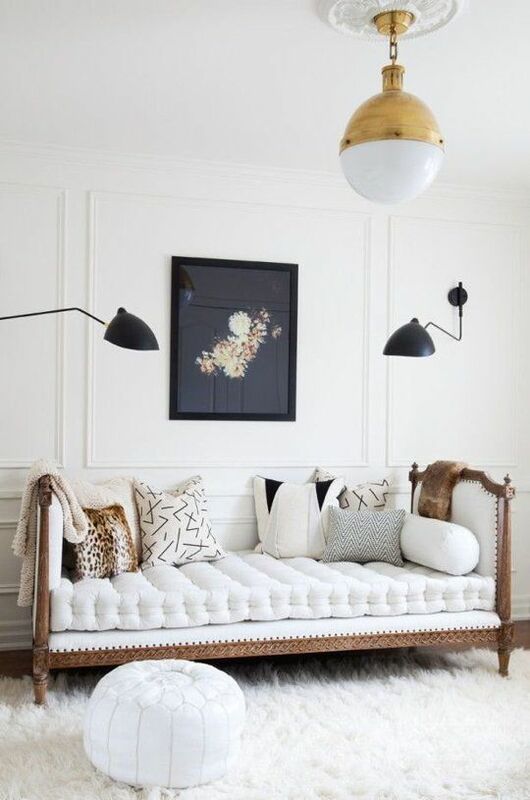 Add molding to your white walls and maybe ceiling, it’s suitable for any room, from a bathroom to a living room. 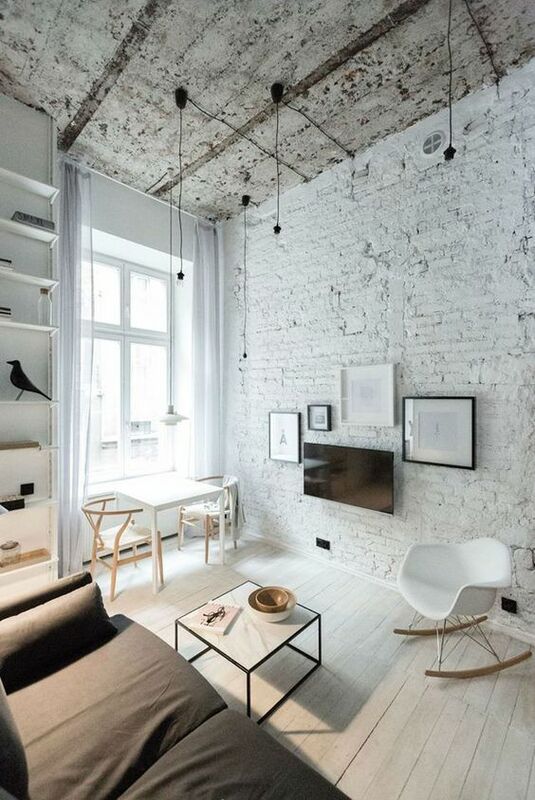 This is a gorgeous and trendy way to make the white walls non-boring and edgy, especially if you have a minimal room. 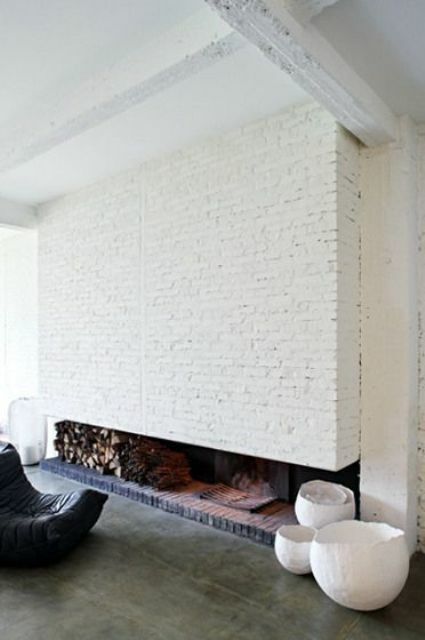 Exposed brick walls have almost become classics, they are used in all kinds of interiors throughout the house. 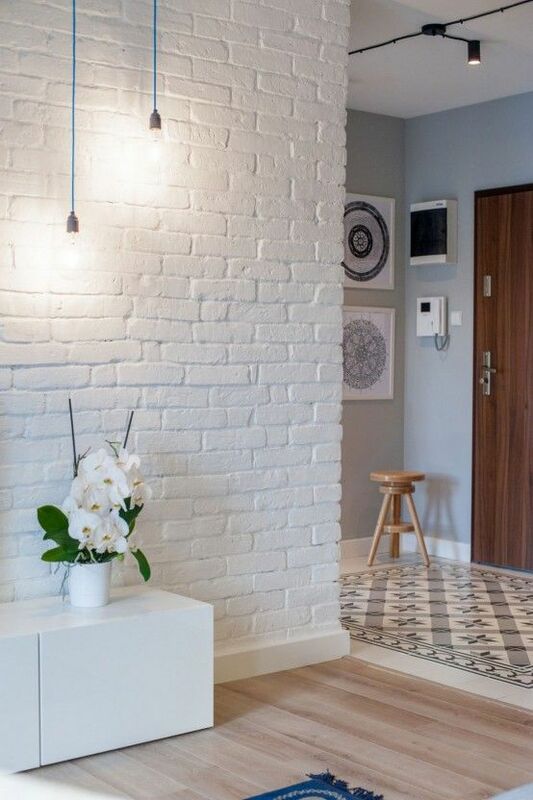 You can make real or faux brick walls not only in industrial but also in rustic, contemporary, glam and many other interiors. 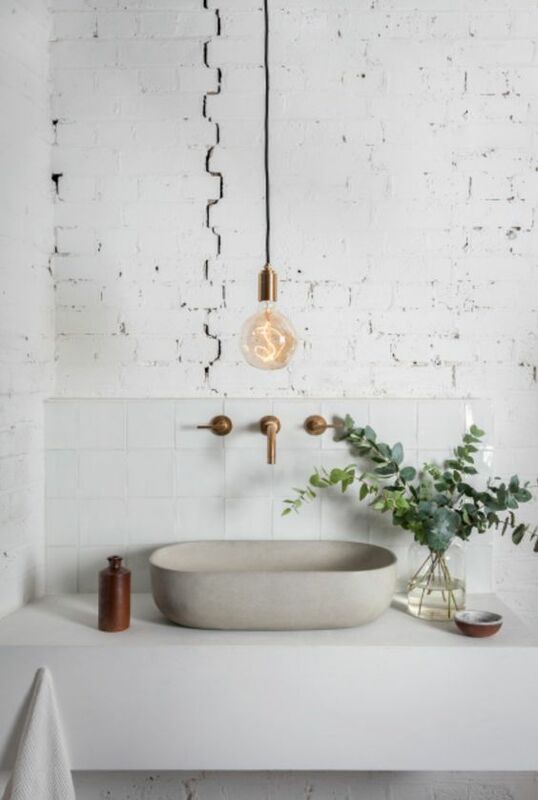 Try exposed brick in bathrooms, kitchens, bedrooms and entryways – it will look amazing wherever you want. 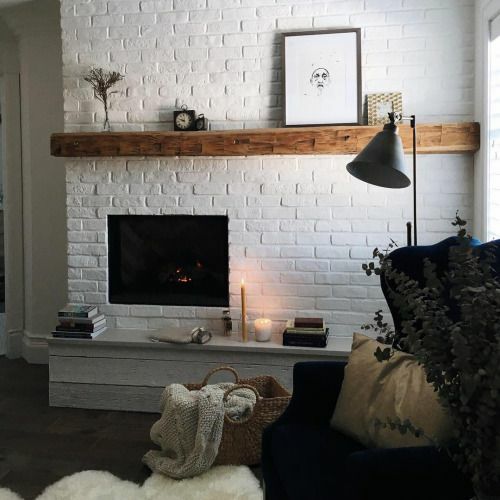 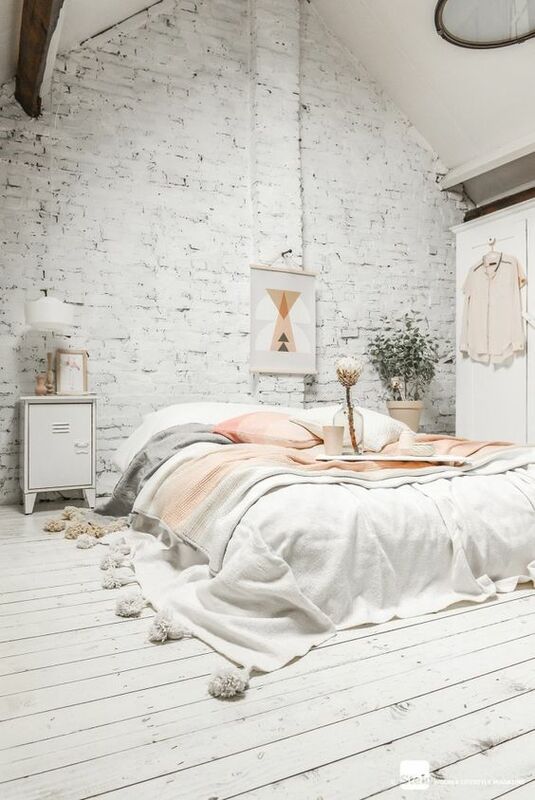 Whitewashed brick is a great idea to add texture to your space and create an interesting look. 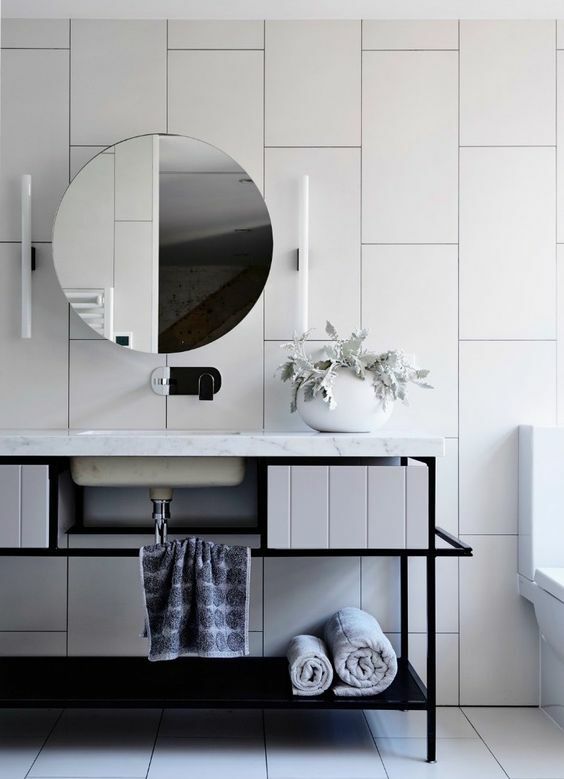 If we take bathrooms and kitchens, tiles are another great idea to add texture to your walls, though they are neutral, glossy ones will catch an eye. 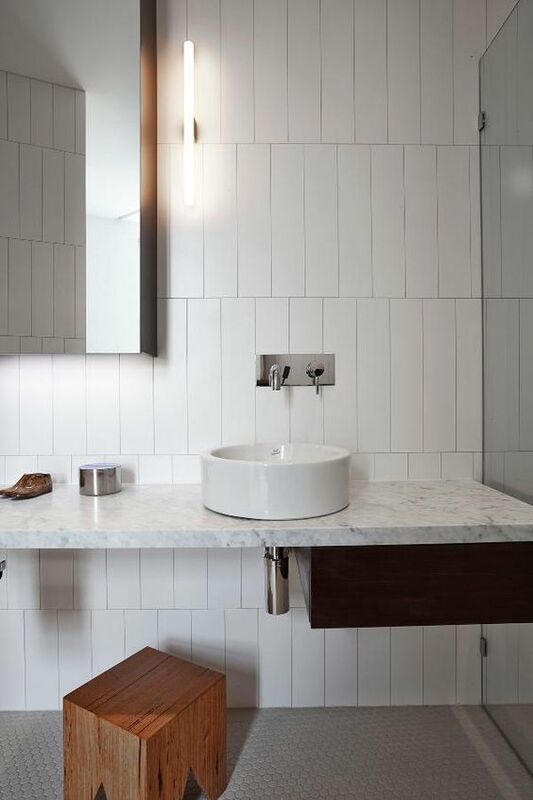 Try white subway tiles, this type of tile is a hot trend, and they can be accented even more with black grout. 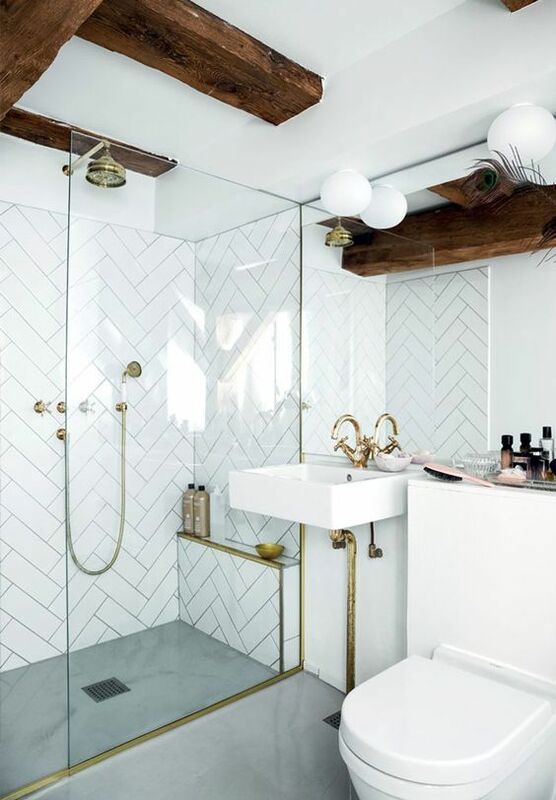 Go for geometric patterns like chevron or choose geometric tiles to make the look more eye-catching. 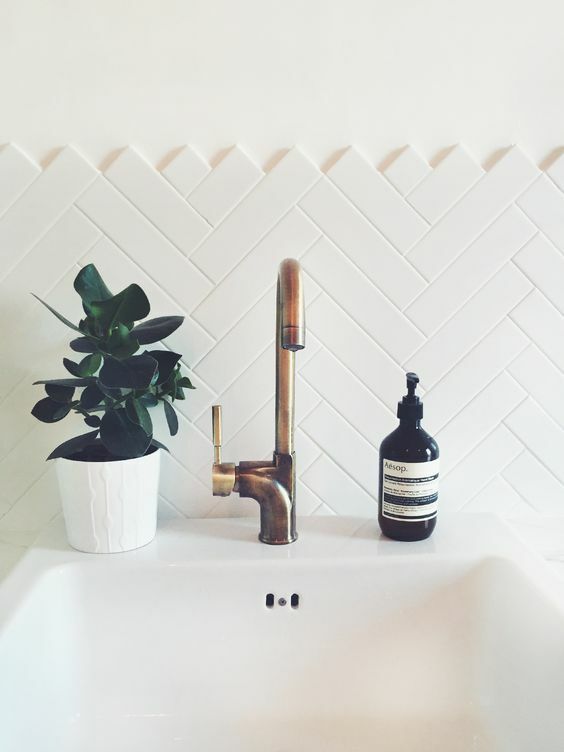 Tiles are durable and water and scratch resistant, so this is a great treatment for kitchen and bathroom walls.